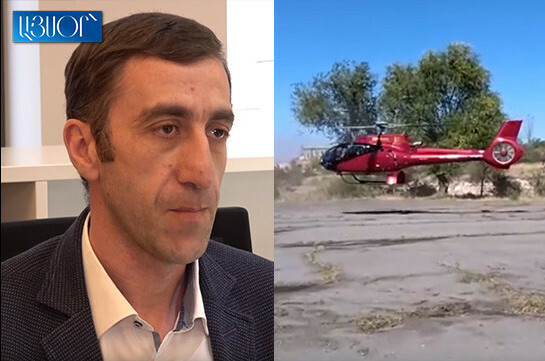 Helicopters of Armenian Helicopters company will appear in the Armenian sky in midst of next month, company director Arsen Manukyan told Aysor.am, adding that the official launch of the activity of the company will be given from that moment. “First of all, I want to say that Armenian Helicopters company is the only one in Armenia’s history which has received the right to explore civil helicopters. We have been created and registered as an aviation company and received an international code from the International Civil Aviation Organization (ICAO) which gives an opportunity to transport passengers via helicopters in accordance with the international civil aviation rules,” he said, adding that they are the only company which has a right to provide technical services of helicopters. 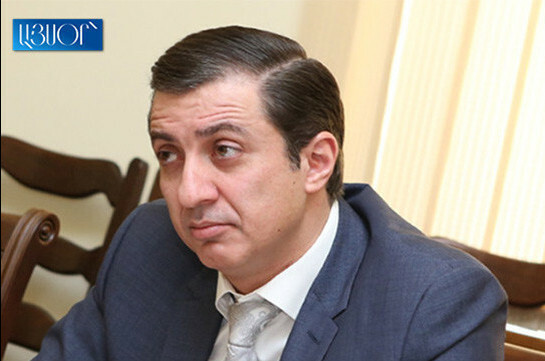 Manukyan said that the company has three helicopters of which two belong to Airbus company’s light class having with one engine, the other is Robinson R66 of American production but has not been brought to Armenia yet. “We have received government’s assistance in the form of privilege of not paying customs fee. This is an important step to support the sector,” Manukyan said. The director of the company also said that 2 helicopters will serve in case of need to transport people to medical establishments. “The two Airbus helicopters are of the same class and they may replace one another. It gives us an opportunity to provide operative ambulance service. The same helicopter will be able to serve for few purposes,” he said, adding that they will always have one helicopter ready to respond to any emergency calls. The director of the company also stressed that their helicopters serve only for transporting a person with minimal medical devices to be placed in the helicopter. The more narrow specialized service is much higher in price, and no country is ready to provide such services immediately. Manukyan also said no final arrangement has been reached with the Health Ministry over the cost of the services of transporting patients. “In the urgent cases when a person’s life is in danger the transportation via helicopter will be implemented in the sidelines of state order, in the other cases, each citizen may make payment in the medical establishment and order our service,” the director of the company said.